Can HR Deliver value to "the business"? Yes, it can, and it must. This book is filled with tips for guiding and empowering HR professionals — and entire departments — so that HR might bring benefits of a different kind to everyone in your organization. HR From the Outside In will teach you: the six key HR competencies; how to develop HR professionals to be high-performers; how to structure an HR department that delivers maximum value; and what it takes to stay competitive in the ever-growing world of HR professionals. 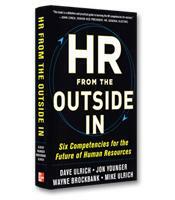 The six key HR competencies and how to recognize, foster, and master them. 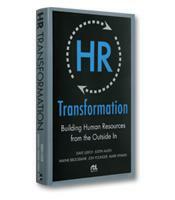 How to develop HR professionals to contribute as high-performing business partners. How to structure an HR department that delivers maximum value. 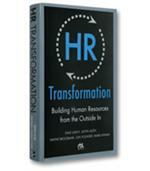 What it takes to stay competitive and up-to-date in the ever-growing world of HR professionals.